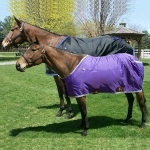 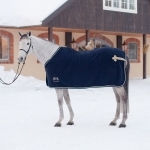 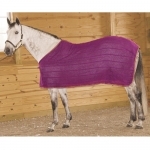 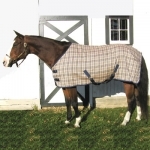 The fleece fabric helps transport moisture away from your horse quickly, ideal for show use. 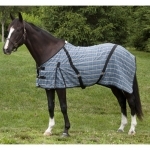 Fashionable, lightweight dress sheet or cooler using EquiDry performance fabrics, makes a striking statement. 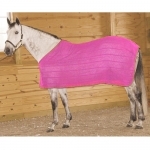 Fully lined cotton dress sheet. 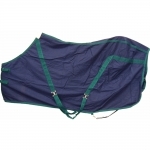 Pre-shrunk & color fast, detachable elastic leg straps, shoulder gusset & tail piece. 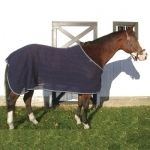 Lightweight poly cotton sheet with durable protection, in a European cut & tail cover. 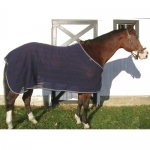 Luxurious premium quality Egyptian cotton show sheet keeps the coat clean and wicks away moisture. 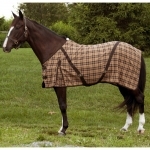 Perri&apos;s FUN plaid sheet is a multi-purpose sheet that is great for around the barn or to go to a show. 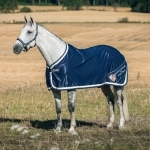 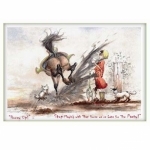 Keep your horse cool in the summer with this lightweight cotton dress sheet. 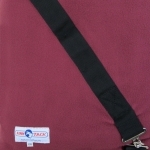 Cutaway around saddle with Velcro to secure at the front, polar fleece lining with reflective strips.